Blake is an Assistant Vice President at Smith & Carson and is responsible for the investigation and reporting of case files for the product liability team. 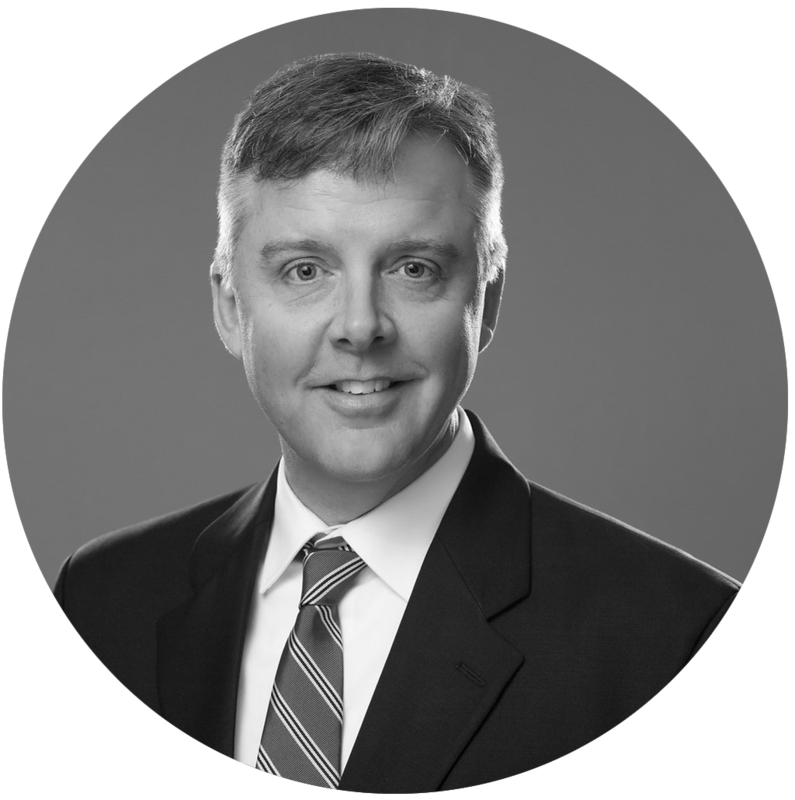 He acts as a resource and a training leader for the online investigative research group and is a leader of Smith & Carson’s early case assessment practice. Blake is also actively involved in our jury research practice and has extensive experience investigating and managing complex insurance cases. Blake graduated from the University of Georgia with a degree in Risk Management and Insurance and holds a Chartered Property and Casualty Underwriter designation. He is a licensed private investigator in Georgia and Florida.